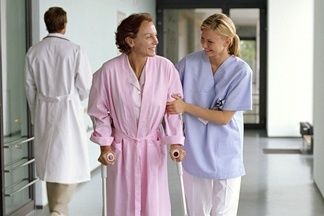 care organizations advance the overall quality, efficiency and delivery of their care. 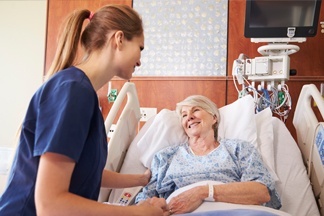 Soyring, a Press Ganey solution, has consulted with health systems ranging from small multi-hospital regional systems to large multi-state 50+ hospital organizations. We have provided services for corporate and regional offices, service lines, and individual hospitals/ambulatory complexes. 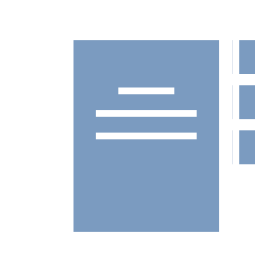 Soyring consultants are highly experienced in the development and refinement of processes, procedures, performance metrics, programs, and outcome measures for organizations. 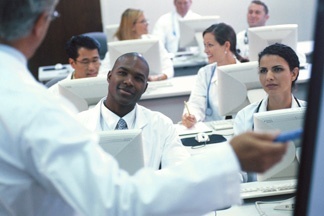 Balancing your Academic Medical Center's one-of-a-kind service offerings, medical school affiliations, and unique staffing challenges against an efficient operational model can be challenging. Soyring understands these complexities and competing priorities within Academic Medical Centers and can implement real change. In addition, we have experience working with medical schools, whether in conjunction with affiliated academic medical centers or directly with the school itself. As anchors to the healthcare system, Soyring understands the need to have efficiently run, patient-centered hospitals in communities throughout the country. Our consultants have expertise in multiple process improvement practices and are highly skilled in reviewing operational performance, promoting excellence in practice, and coordinating with service professionals to provide quality service in an efficient and productive manner. Soyring understands the unique challenges in caring for sick children—whether acute or chronic: handling family and caregiver expectations, ensuring a healing environment, and treating complex medical conditions. The Soyring team has completed more than 300 projects in 40 states, and has worked with freestanding, affiliated, academic, and faith-based children’s hospitals of all sizes. Soyring has a strong understanding of the unique challenges facing Critical Access Facilities balancing patient access, volume fluctuations, and a desire to maintain comprehensive services for rural communities. 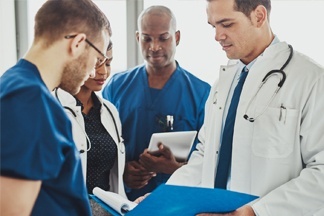 We have helped Critical Access Hospitals realign to face a changing reimbursement environment, organize staffing resources, and efficiently provide the service lines necessary to meet communities’ needs. Whether centering on post-acute transition or specific services such as orthopedics, rehab, or oncology, Soyring has experience providing solutions for the challenges of focused, specialty organizations and post-acute healthcare providers. Soyring has a unique skill in understanding the entire continuum of care and has assisted organizations with strategic and facility planning, workforce strategy, quality/regulatory, and care coordination. The shift from volume to value, coupled with healthcare consumerization, has led to real growth opportunities in outpatient/ambulatory environments. 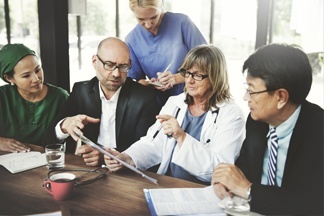 Soyring is uniquely positioned to assist organizations in capitalizing on these growing trends, having assisted numerous health systems and acute care organizations to move beyond the hospital-centric models of the past. In project management a bottleneck is one process in a chain of processes that causes the entire system to slow down. Just as the neck of a bottle reduces the output of its contents, many processes inherent in the perioperative work flow can, by developing a reduced capacity, slow down or stop the whole process.